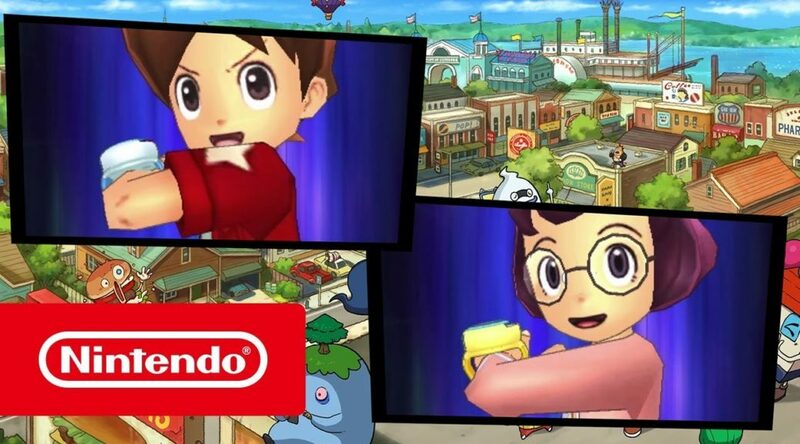 To celebrate the launch of YO-KAI WATCH 3 for Nintendo 3DS, Nintendo of Europe has put out a launch trailer for the game. YO-KAI WATCH 3 is now available in Europe and Australia, and will be out in North America next year. Get ready for a tale of two heroes in two cities, jam-packed with new Yo-kai to befriend, in YO-KAI WATCH™ 3, out now for Nintendo 3DS family systems! Join Nate as he adapts to life in the strange new town of St. Peanutsburg, and help Hailey Anne – Springdale’s newest hero – open up her very own Yo-kai Detective Agency!